This list might look different than other lists you’ve seen. These tips will be especially helpful if you already find yourself with little time on your hands. Each of these things will give you more time and energy to devote to your blog. They may take some time upfront, but they will ultimately leave you with more time in the long run. Check out the 10 things to do before you start a blog below! You may be wondering what in the world this has to do with blogging, but like I mentioned above, this list is going to look different than you might expect. Decluttering is something I became passionate about during the “nesting” phase of my pregnancy. I have since decluttered several more times, and each time I do it I am amazed at how much clarity decluttering brings. Physical clutter not only clutters your home, it also clutters your mind. Mental clarity is essential as a blogger. Physical clutter is also time consuming whether you realize it or not. My go to girl for decluttering advice is Allie Casazza. Seriously check this girl out! She has an amazing testimony about how she got started with her business, and she is amazing at what she does. If it weren’t for her, I would still be a cluttered mess. Letting go of the clutter is so freeing and will allow you time to focus on the things that truly matter, one being your new blog. Another huge time sucker is meals. I would highly suggest streamlining your meals before you start your blog. One great way to do this is through freezer cooking. Instead of dedicating time each day to cooking, you can pick one day a week or month to prep your freezer meals. This will save you so much time on a day to day basis. Not only will it save time with cooking, but it can also help you go grocery shopping less and even save you money. Check out New Leaf Wellness for all things freezer cooking. Their meals are amazing and require no cooking ahead of time. Win, win! This is also a great post on streamlining meals from you guessed it, Allie Casazza. This is a broad term and can mean so many things but simplify in as many areas as you can. Allie Casazza has a great podcast about 10 ways she’s simplified her life. I highly encourage you to check it out here. Again, she is the guru on all things decluttering and simplifying. You won’t be disappointed! Honestly, I feel even the idea of simplifying has been made to be complicated, and Allie really gets back to the basics in this podcast. This is a big one. If you are already stretched to the max, when are you going to have time to work on your blog? I’d urge you not to add something else to your plate without removing something. Sit down and have a good look at your calendar. What can you remove? What can you let go of? Create white space in your life. Free yourself up to have time to work on your blog. Be honest with yourself about what you can let go of in this season. Don’t be afraid to make room for what really matters. Could your husband maybe make dinner while you squeeze in 20 minutes of blogging? 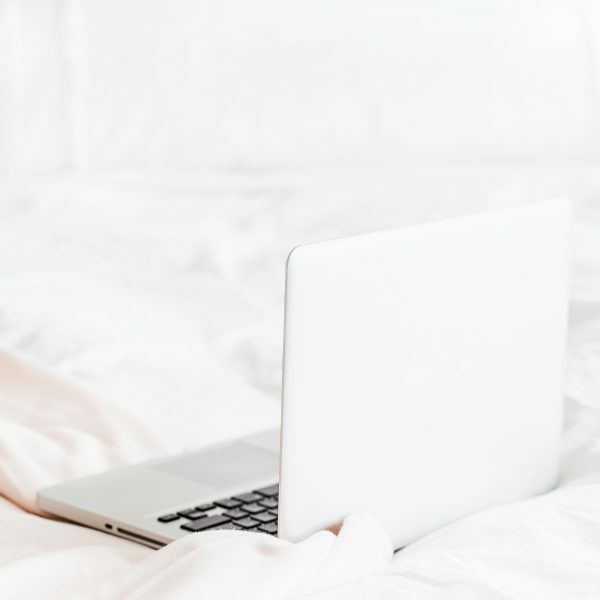 Could you have someone come clean your house once a month to give you a little extra time to blog? What are some areas of your life you could possibly delegate to create room for blogging? You really don’t have to do it all. It is OK to hand somethings over. God has called you to blogging, and you can begin to make it a priority. Don’t be afraid to reach out for help and delegate what you can. For the things you can’t delegate, create routines and rhythms to streamline them. For example, create a daily routine for laundry so that it never gets way out of hand and becomes a huge time sucker. I know I have already mentioned Allie a few times in this post, but again she is an expert on setting up routines and rhythms. Here is a great podcast episode from her about a simplified laundry routine and this episode on cleaning hacks is also extremely helpful! Pray about the direction God would have your blog to go in before you ever start blogging. Joyce Meyer says, “Many times we make a plan and then pray for it to work. God wants us to pray first and ask Him for His plan. After we have His plan, then He wants us to trust Him to bring it to pass”. In Jeremiah 2:13 the people worked hard to build wells, but their wells could not hold water. They were very frustrated, but they had missed the vital step of praying and working alongside God. All of their work was for nothing. Be sure you are abiding in God as you work on your blog. Be prayerful and listen to His commands to ensure that your blog is going in the direction He would have it to go. Who are you going to be writing to? If you streamline your writing to reach certain people, your blog will be much more effective than if you are just writing to everyone. Creating an avatar in your mind of your ideal reader is one of the most helpful ways to do this. Ruth Soukup is known for this assignment. She goes so far as to encourage people to find a picture of the “person” in a magazine so you can visualize them as you write each post. 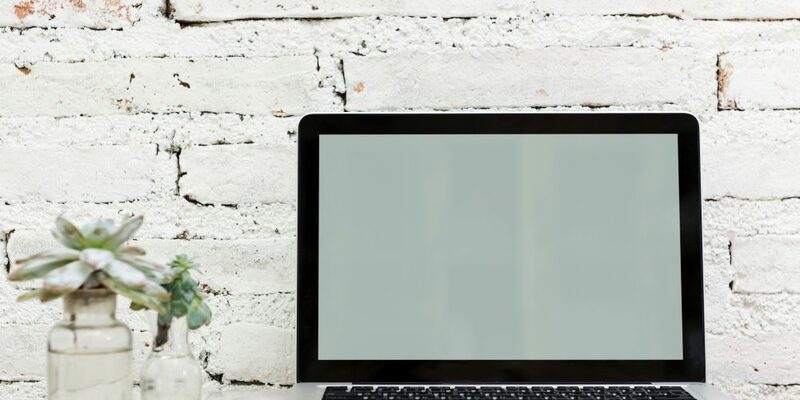 Always make sure your posts are geared toward your avatar, and you will be well on your way to creating valuable content for your ideal reader. Think of a problem your avatar faces and help them solve it, and you will have a successful blog. The next thing you need to do is determine a name for your blog. You can make it your own name, or you can choose a catchy name that has to do with your content. This name will stick with you, so make sure it is something you like. I am a big fan of going the route of naming your blog your own name. Many of the bigger bloggers eventually switch over to their name if they do start with a different name. You might be wondering why I encourage people to make their blog their own name when mine isn’t, and the reason is because God put this name on my heart to use. I tried to make my blog my own name, and things just didn’t feel right so like with everything else, pray about it and see the direction God would have you to go in. If you do choose to use a catchy name, I would encourage you to make sure it is clear to people what your blog is about based on your name. In order to own your blog and your content, you need to invest in hosting. It costs less than a hundred dollars for the year and is well worth the investment. If you put your content on a free platform, they own your content and can alter it or delete it at any time. You don’t want this. Plus, when you invest in hosting you can eventually monetize your site if you choose to go that route. You might be thinking that maybe you should just start out on a free platform and then switch to hosting; and while you can do that, I wouldn’t encourage it. Switching over is definitely doable but is probably more of a hassle than you think and starting with a self-hosted site is your best option! Trust me, as a stay-at-home mama on a seriously tight budget, I wouldn’t encourage you to invest your money on something that wasn’t necessary. There are a few different hosting companies out there, but the one I use and love is SiteGround. Their customer service is the best of the best. Their pricing is the same or less than their competitors, and they are an all-around great company. 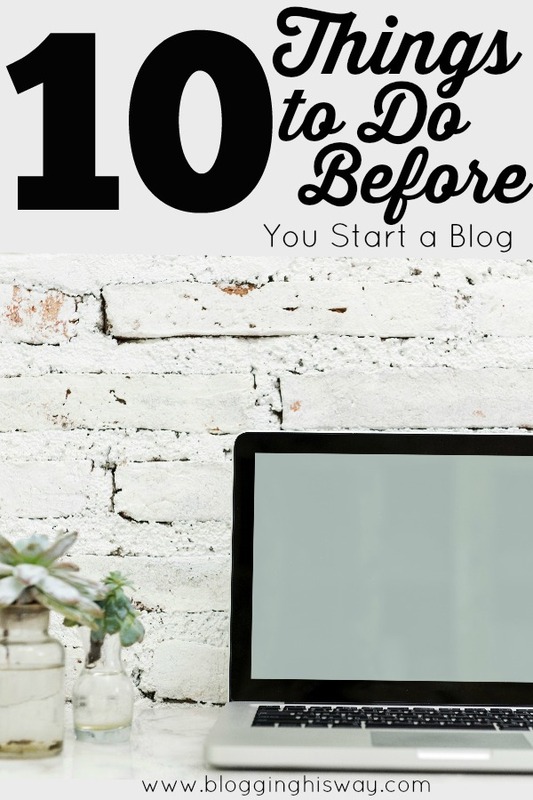 Those are the 10 things I would encourage everyone to do before starting a blog. Maybe you’ve already mastered a few of them, go you! You are one step closer to becoming a blogger. 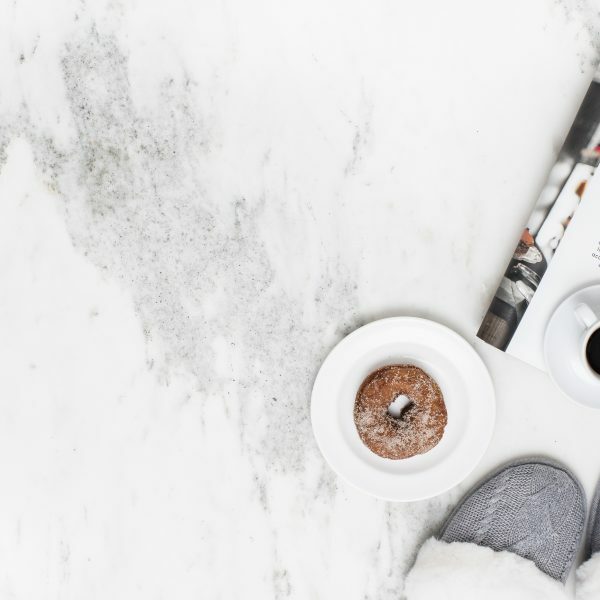 Maybe this list seems overwhelming, and you don’t want to waste time working on these things before you start your blog. No worries, take some time to pray about it and ask God what He would have you to do. I know I was literally crippled in moving forward with my blog until I fully decluttered my house. 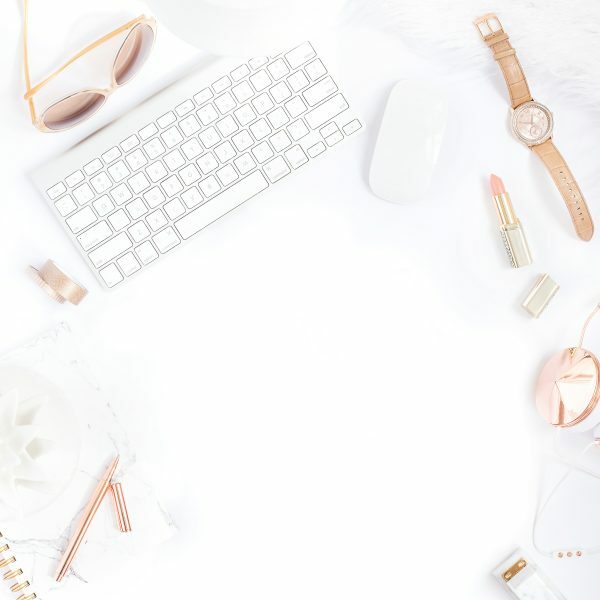 God put decluttering so heavy on my heart, and I can’t even begin to tell you how much it has freed up time for me to work on my blog. The time and effort I put in up front was well worth it because now I have more time than I ever would have had. 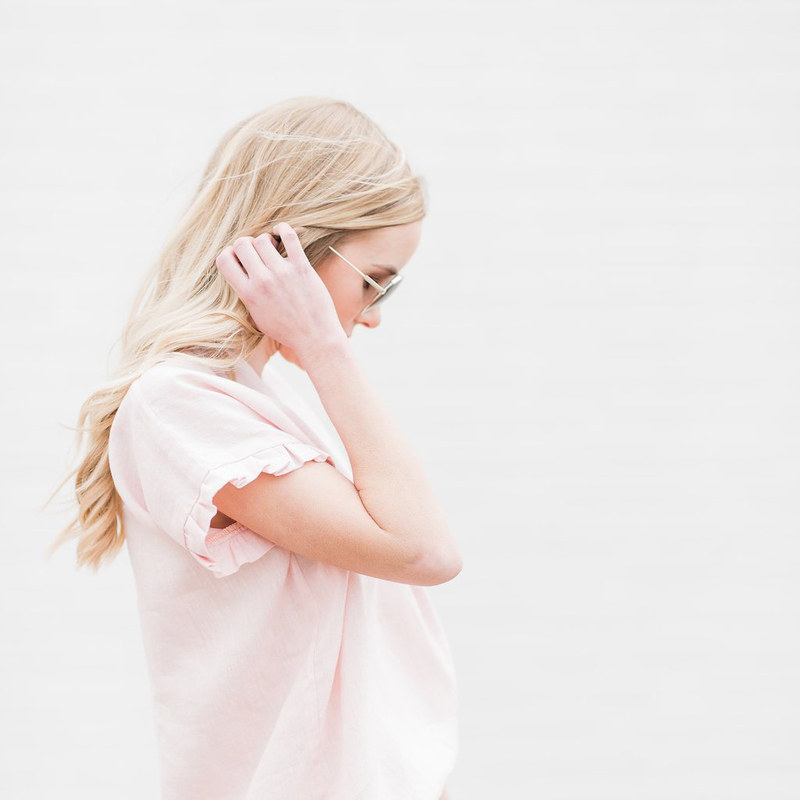 Don’t get me wrong, I am still a full time mom so I am constantly squeezing in any blogging time I can, but doing the things on this list has greatly freed up my time and allowed me to do the thing God has called me to do. I’d love to hear from you! What things do you think are important to do before starting a blog? Have you done any of the things listed above? ?